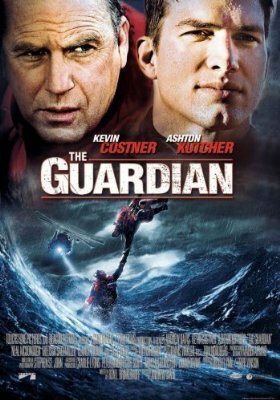 A high school swim champion (Ashton Kucher) with a troubled past enrolls in the U.S. Coast Guard's "A" School, where legendary rescue swimmer Ben Randall (Kevin Costner) teaches him some hard lessons about loss, love, and self-sacrifice. This film was the first time I worked with composer Trevor Rabin. It was a great experience, and the start of a string of films on which I would write additional music for him.